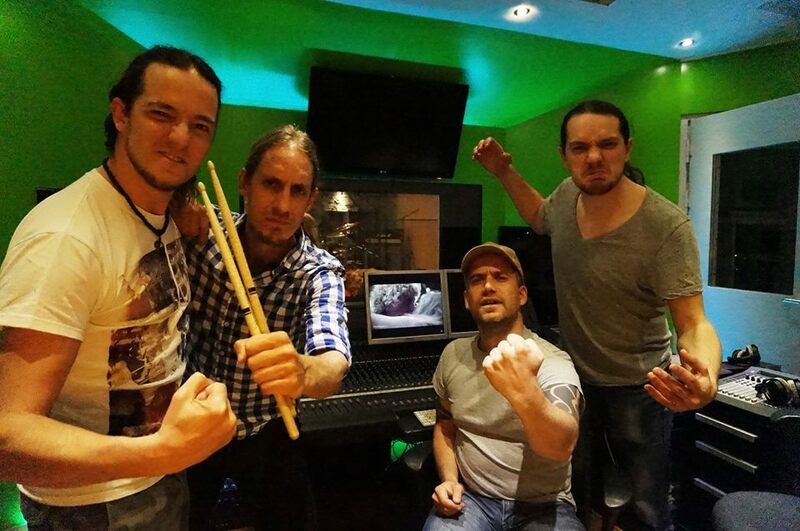 The past decade and a half has spawned a death metal olympics of sorts, becoming a competitive sport as drummers fight for the speed throne and guitarists fight to keep up. Origin completely changed the game with 2002’s Informas Infinitas Inhumanitas, forcing bands and especially drummers around the world back to the rehearsal room to practice tedious rudimentary endurance exercises. Despite their technical prowess, the band injected crafty and effective songwriting which only improved over the span of the four albums leading up to now. 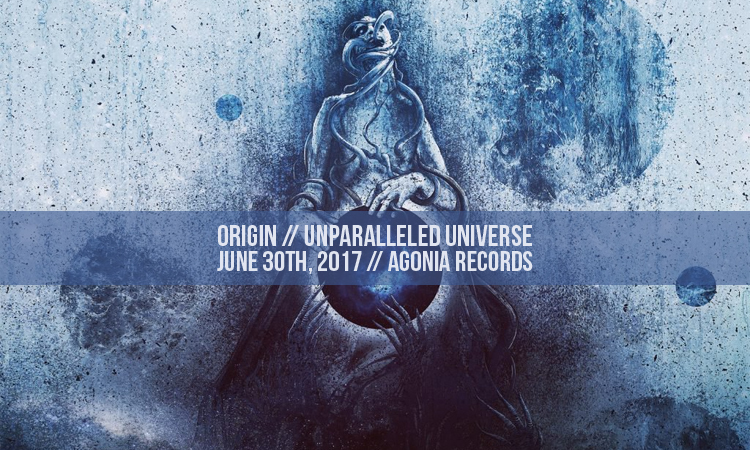 Unparalleled Universe is an exploratory affair that sees the band continue to reach beyond their carefully carved niche just enough to keep things interesting. 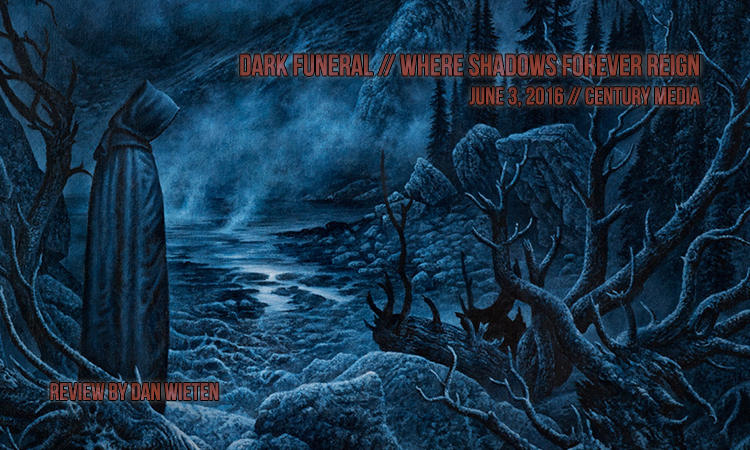 Once upon a funeral moon, Darkthrone was a band cloaked in mystery and steeped in intrigue. They rarely gave interviews except for a select few underground fanzines, were never seen photographed aside from album layouts, and never played live. They were the personification of “kvlt”; a band feared and revered for their complete abandonment of the self-described “silly, trendy death metal” style and full embrace of the aesthetics and sound of minimalist black metal. 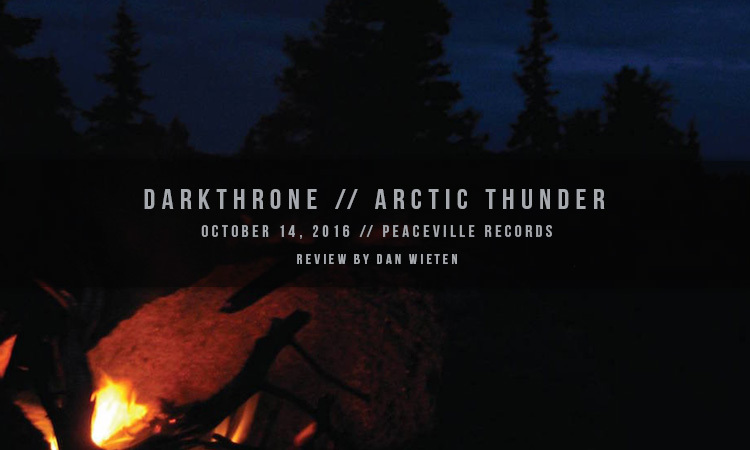 Taking cues from Burzum and pioneers like Celtic Frost, Venom, and Bathory, they endeavored to set the underground ablaze with the most raw and primitive black metal to possibly be generated by a shoddy basement recording. The results are well documented history. Sweden’s Dark Funeral is a band steeped in bold claims, the most frequent being “The Ineffable Kings Of Swedish Black Metal”. It says so on their t-shirts and right on their website, so it must be trve, right? Let’s break it down: The band’s inception dates back to 1993, right in the thick of the Norwegian church burning and murder scandals, so that gives them longevity and proper Scandinavian black metal cred. 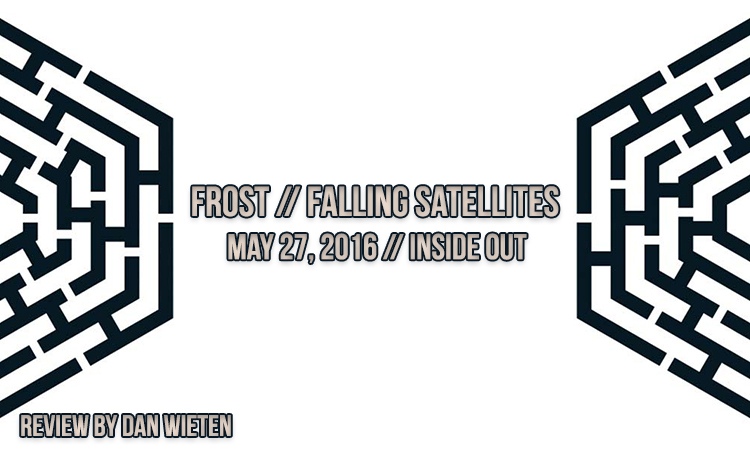 A discography spanning twenty-two years, with six full lengths, four EPs, one live album and two video albums. Tours spanning the globe. Albums stamped with a few of the most significant labels in metal history. All of the aforementioned facts are significant accomplishments for any band to boast about, but in the land of Odin, the only band to rival Dark Funeral with those stats is Marduk, indeed surpassing them in both longevity and prolificity with releases (We will exclude Bathory from mention here, as they were the progenitors of the first wave of black metal, with Dark Funeral residing in the second). 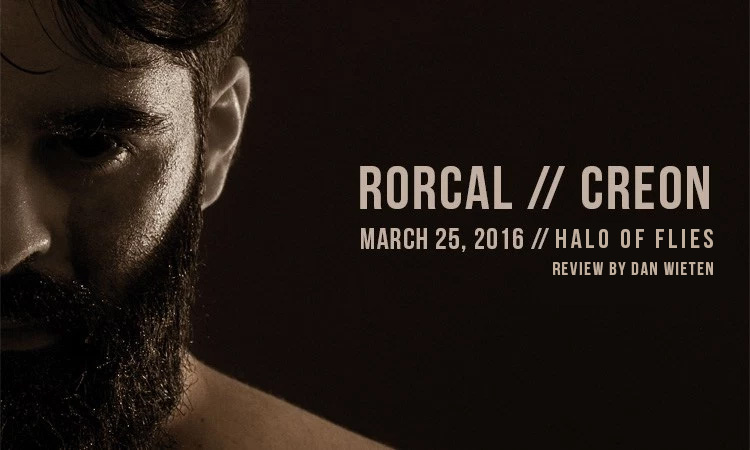 Switzerland’s Rorcal are a band shrouded in mystery. No, there are no masks or costumes concealing identity. No alter egos or stage names. Rather, Rorcal’s mystery lies in their simplicity of aesthetic delivery and reserved nature within the confines of the extreme music scene. 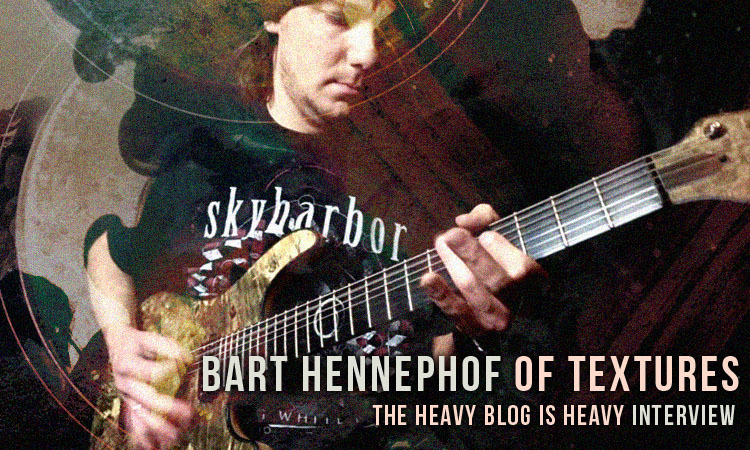 Textures have once again reminded us why they are revered and respected by many as trailblazers of the modern progressive metal scene. 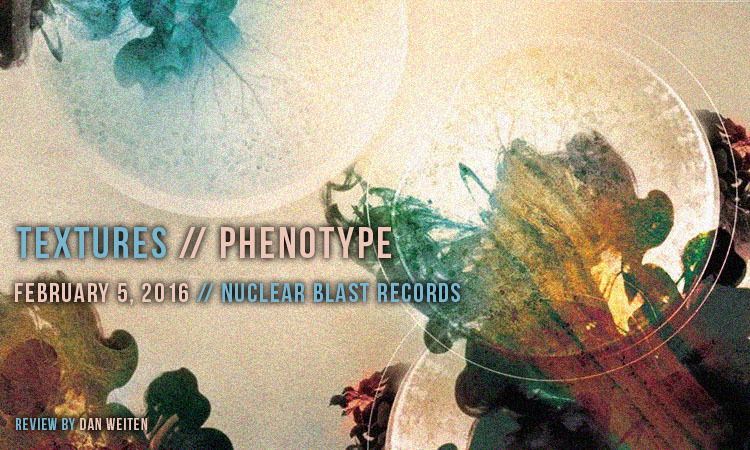 Though Phenotype retraces elements of their back catalogue, it was a necessary step in order to set them back on the path to doing what they do best while still managing to expand their sound, take new risks, and bring the more subtle elements of their sound to the forefront. 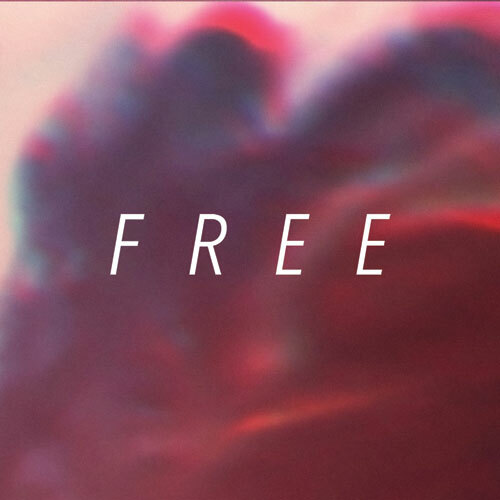 Stream Hundredth’s new album “Free” for free!